Beyond the satisfaction of helping others succeed with their creative projects, freelancing also has other interesting perks. If English is not your primary language or if you just like etymology, perk is short for perquisite. As a freelancer, project variety crosses many genres, writing styles, artistic visions, layout formats, and game systems. I love the exposure to all this variety and have found some very interesting perks as a result. For this post, game systems take center stage. When you are reading, rereading, proofreading, editing, then reading again, you cannot help but absorb the contents of what you are reading. 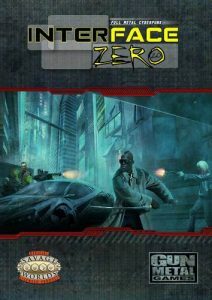 The majority RPG projects I have been proofreading recently have been one of three systems (Fate Core, Savage Worlds, Call of Cthulhu). Before I did some of these proofreading projects, I was comfortable running Fate, having run a couple campaigns, but had not yet delved into the new Fate Core. 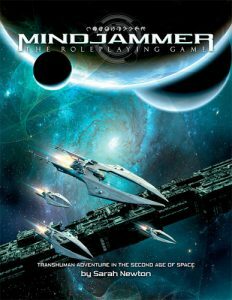 Having now proofread Mindjammer, Fate Investigator’s Guide, Fate Keeper’s Guides, and some Achtung! 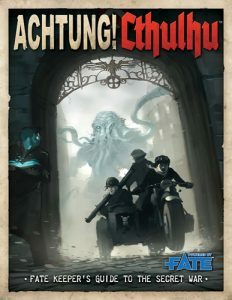 Cthulhu Fate adventures, I now feel I know Fate Core very well and could run it easily. I had played Savage Worlds in a Deadlands one shot, but that was the extent of my experience. Honestly, I didn’t like the system and instead fell in love with Fate. 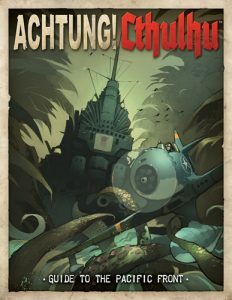 Then comes along freelance work on Interface Zero, Eldritch Skies, and the Achtung! 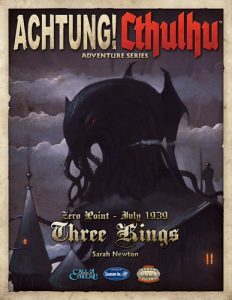 Cthulhu dual system books. After editing and proofreading all these books, I feel I have a strong grasp now of the Savage Worlds system and would be very comfortable running it. Through this reading and seeing the system implemented in these games, I know enjoy its game mechanics and can see how it would be fun to run. Then Call of Cthulhu rears its tentacled head into the picture. 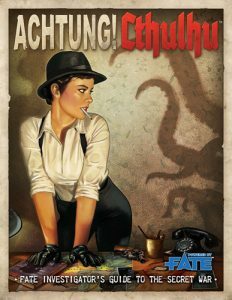 I had run campaigns of Call of Cthulhu back in the third edition and dabbled with fourth. My primary focus in proofreading recently has been in the Achtung! Cthulhu line which uses the sixth edition of Call of Cthulhu. All those memories of horror campaigns came flooding back and I have relearned the Call of Cthulhu system. Do not feel you have to be an expert in a game system to be able to edit and proofread a game. Be up front with the publisher or designer you are working with. What I have found is most publishers already have a game system expert reviewing those aspects of the game. Your job is to proofread or edit the text, the grammar, the punctuation, and the layout. Knowing a system is helpful and can allow you to note those issues you see as well. Your knowledge of a game system is a perk to the publisher. Increasing your knowledge of a game system is a perk of being a freelancer. Those two perks complement each other if you work on multiple projects in the same game system. ← Beginnings – How do you become a “successful” freelancer? A true perk of T.R.’s blog – I now forever know the origin of that word. PS – subQuark’s are subatomic particles that, for a short time, were thought to be virtual particles! Nobel laureate physicists hypothesized that subQuarks only existed becasue we expected them to exist! I must admin I am a bit of a word geek and used to post words of the day at the office and online. I like finding those obscure words or ones that people have forgotten. I will occasionally post words here or quotes from famous people (as you likely have already seen). Comes from reading so much. My wife and daughters have commented that I can be the master of inane trivia and esoteric knowledge at times. Also, I have a degree in Physics so I was highly appreciative of your company name when i saw it. Two of my favorite books of all time are Chaos by James Gleick and One World by John Polkinghorne. Physics! My BS is Physical Science (major Geology) and Masters is Science Ed – Geophysics specialization.